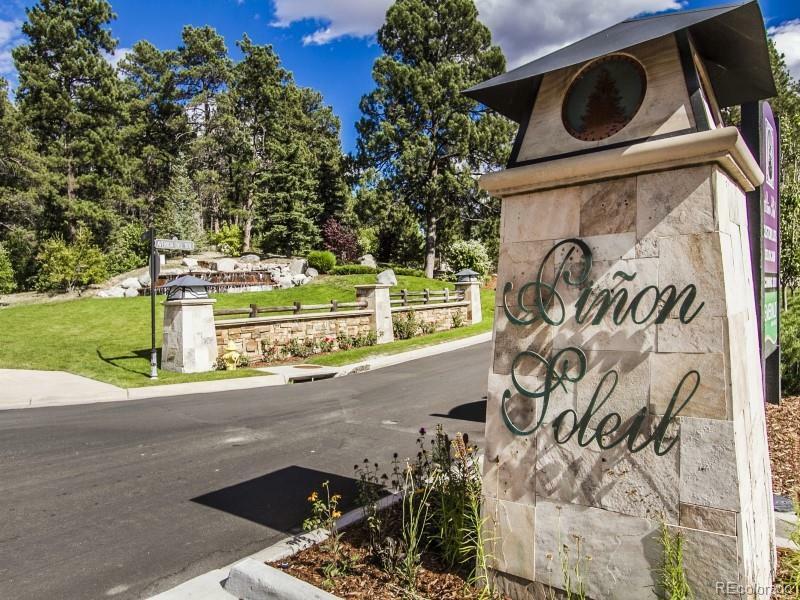 Pinon Soleil is a beautiful luxury custom home community that is nestled among 100 year old pines. 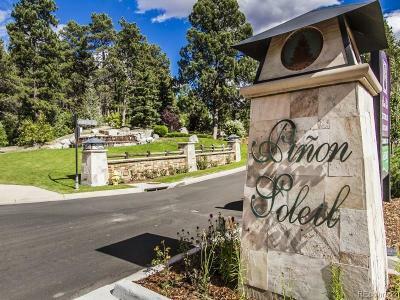 This small community of exquisitely designed luxury custom homes offers the perfect blend of natural beauty and a sense of your own private sanctuary while only minutes away from modern conveniences. Don’t miss out on this rare opportunity to build your custom dream home on a 1+ acre interior home site! Bring your custom builder of choice.